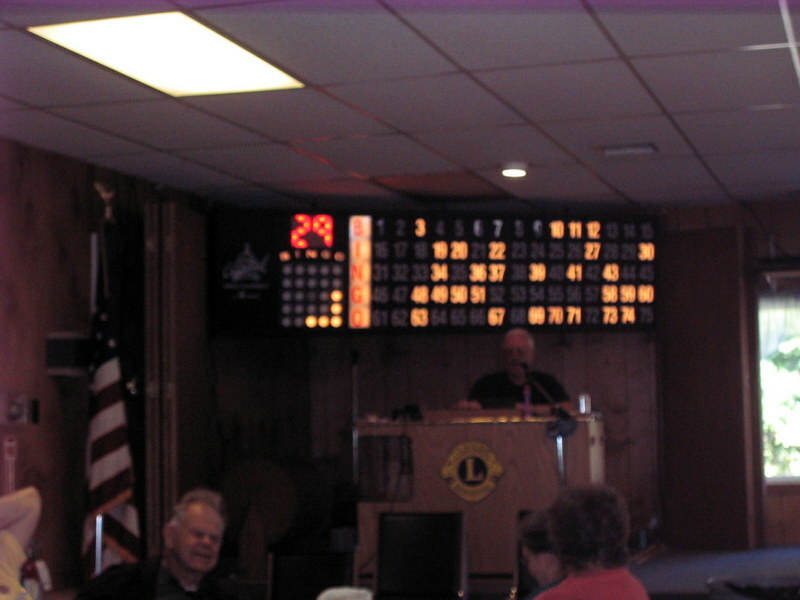 The Moultonborough Lions has been host to the weekly Bingo games for a long time. In fact people from far and near have been enjoying Bingo at the Lions Club for over 50 years, with only a one year interruption. Raffles tickets are also available for purchase: 50-50 raffles and meat/chicken raffles. Door prize raffles are included in the packets.